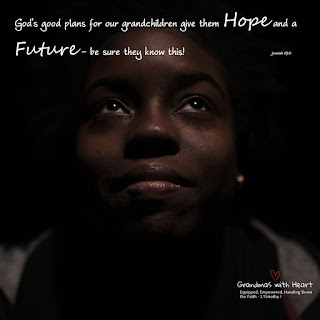 God has good plans for our grandchildren which do give them hope and a future - this is the truth! 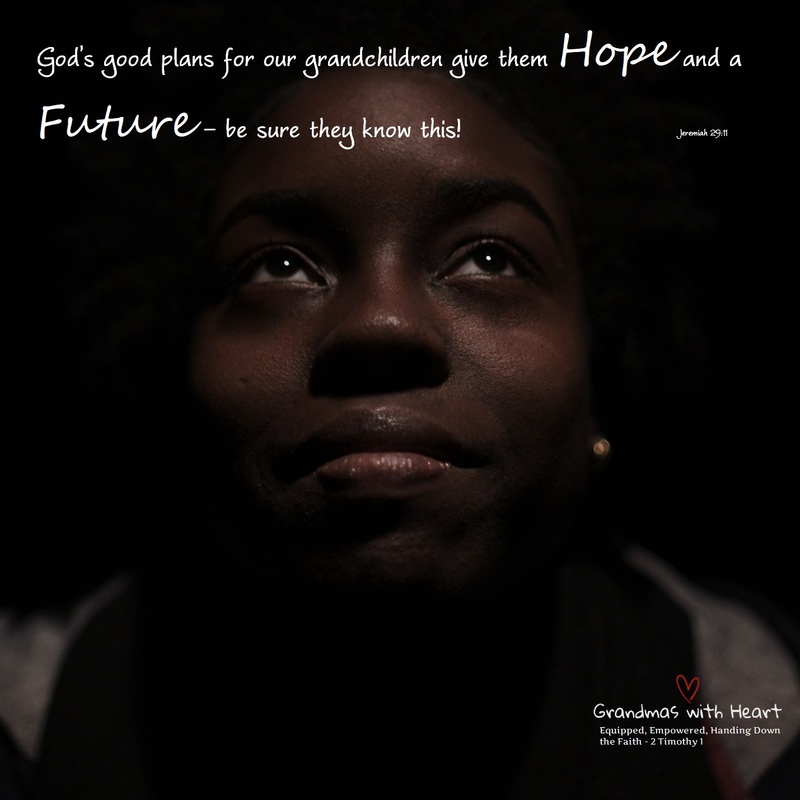 Take time this week to communicate this to your grandchildren - no matter their age or location . . . tell them in person, email, facetime, make a phone call or mail them a letter - be sure to tell them . . . and repeat often!